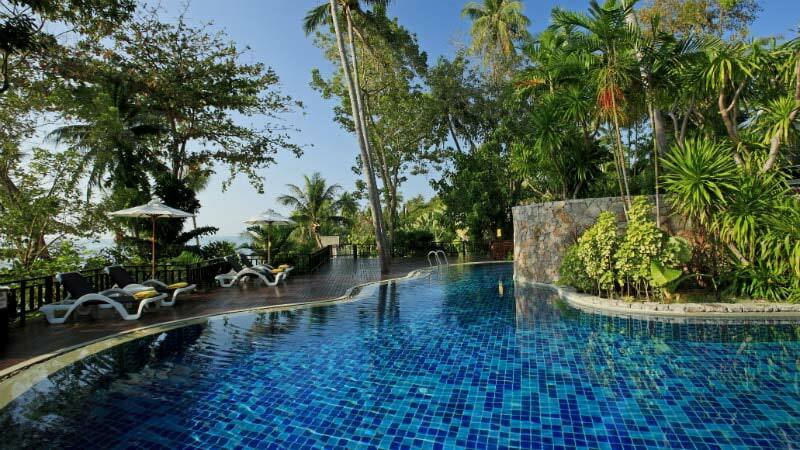 An enchanting tropical ambience and a private beach spilling into crystal clear waters, the Centara Villas Samui offers all the privacy and tranquillity that one could desire. 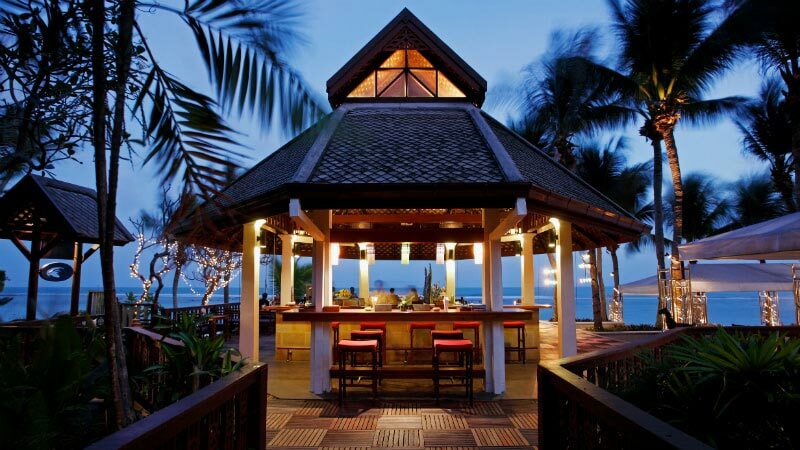 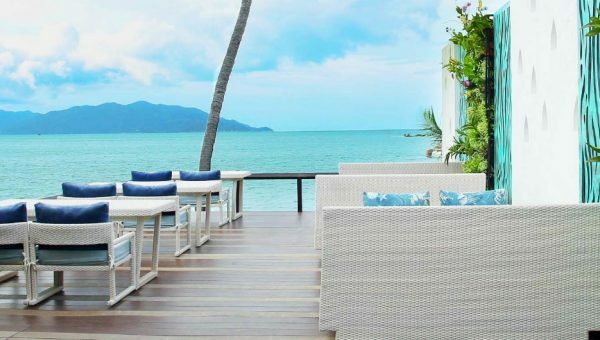 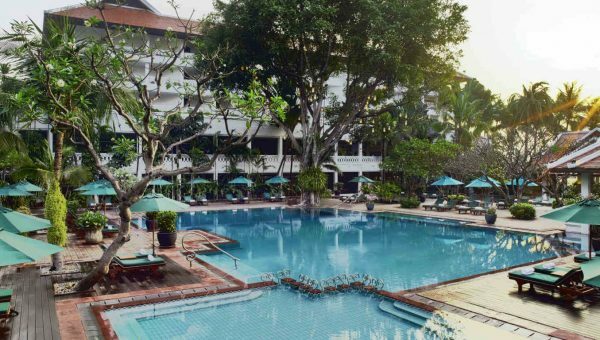 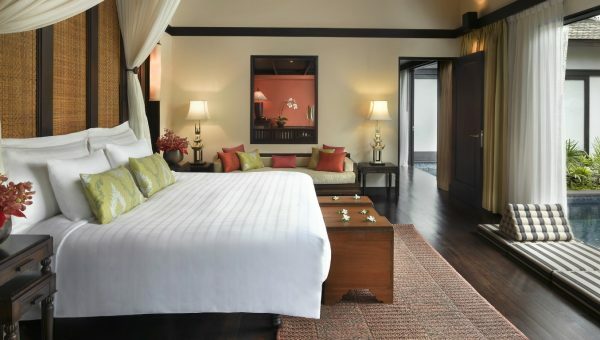 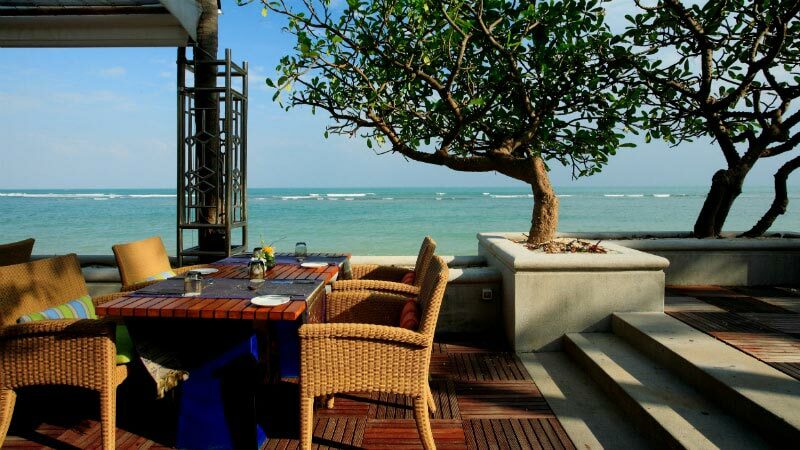 On the southern tip of Koh Samui and minutes away from popular Lamai Beach, the Centara Villas Samui is an exotic 4 star resort that is perfect for a tropical hideaway. 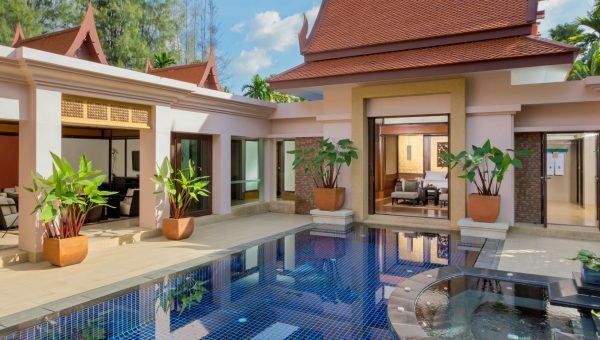 Nestled in a lush greenery, the resort offers 102 villas that seamlessly blend into their verdant environment and cascade down a gentle hillside to the resort’s private beach. 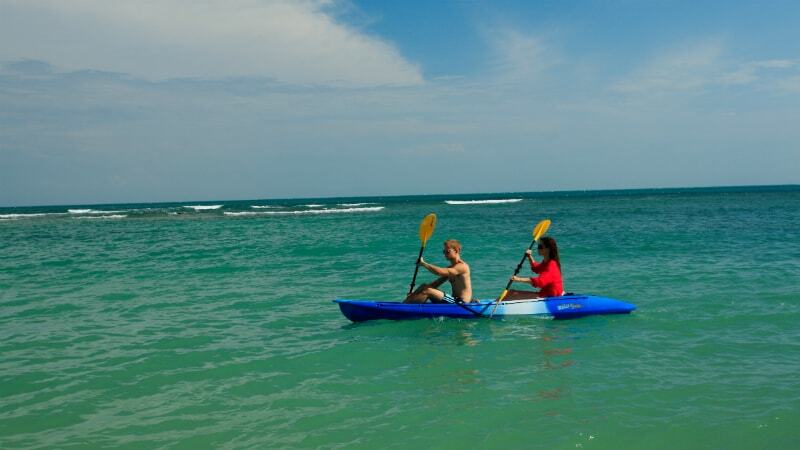 The environment allows visitors to be as energetic or as relaxed as you wish, with lazy days out on the water fishing, snorkelling or kayaking, or take a mountain bike out to explore the landscapes beyond the resort. 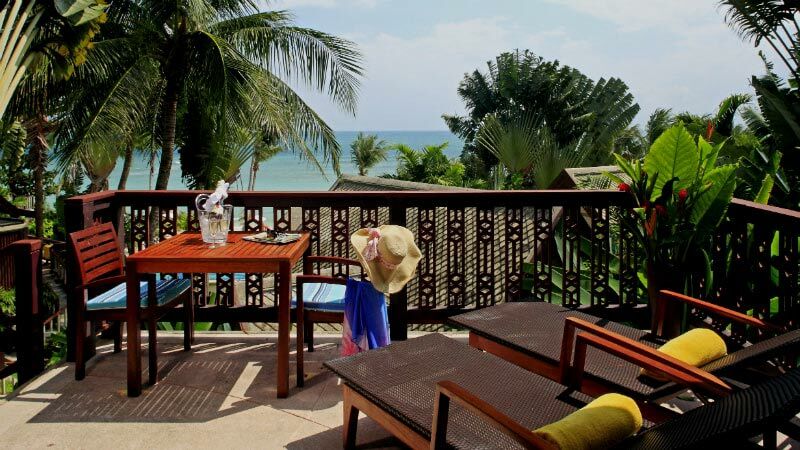  Please note that due to the amount of stairs in this resort, it is not considered suitable for guests with mobility issues. 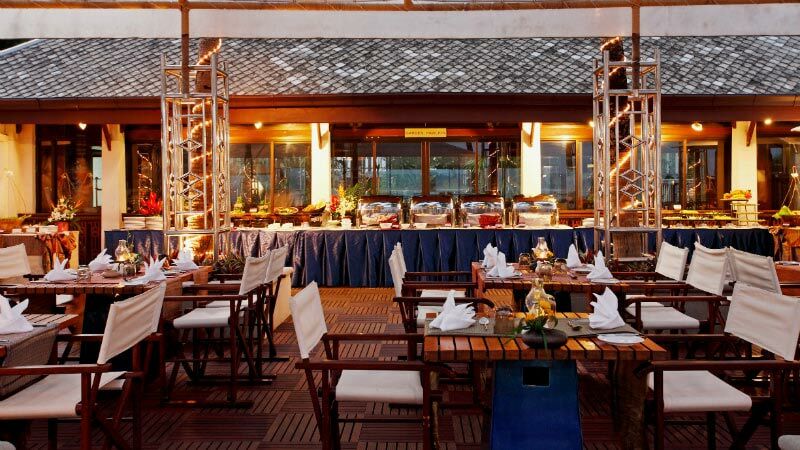 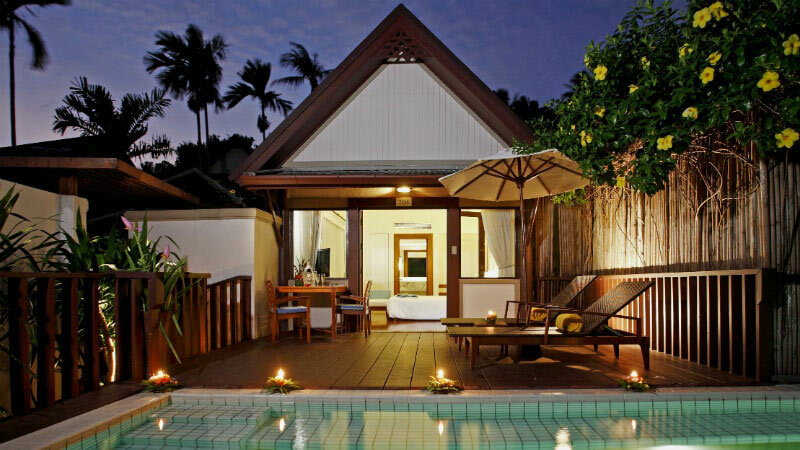 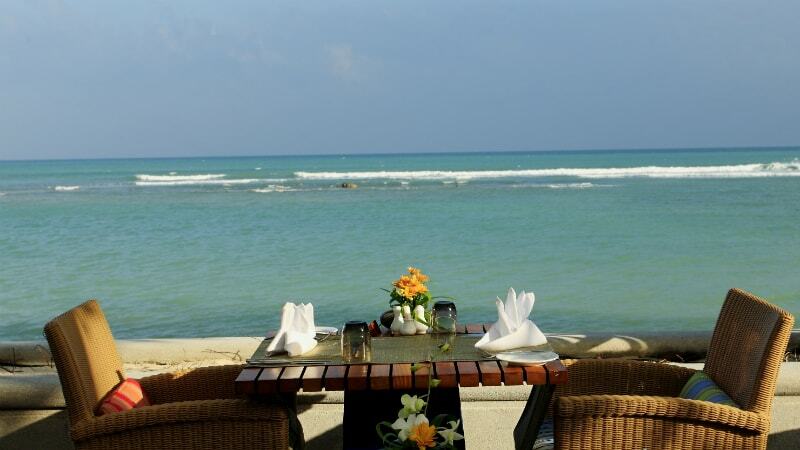 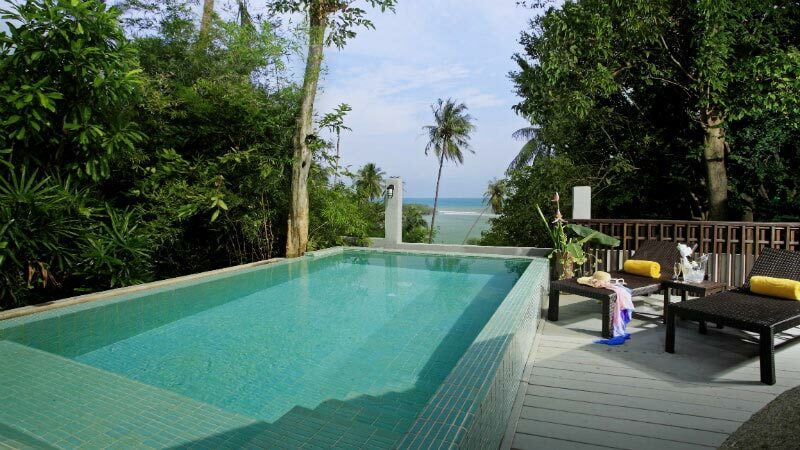 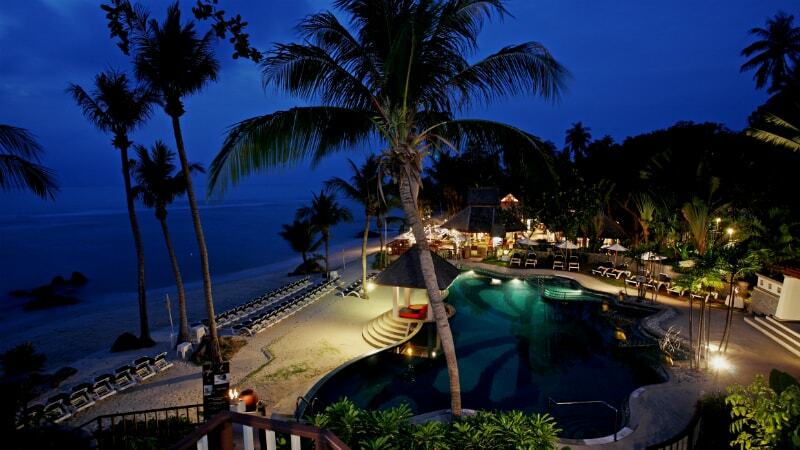 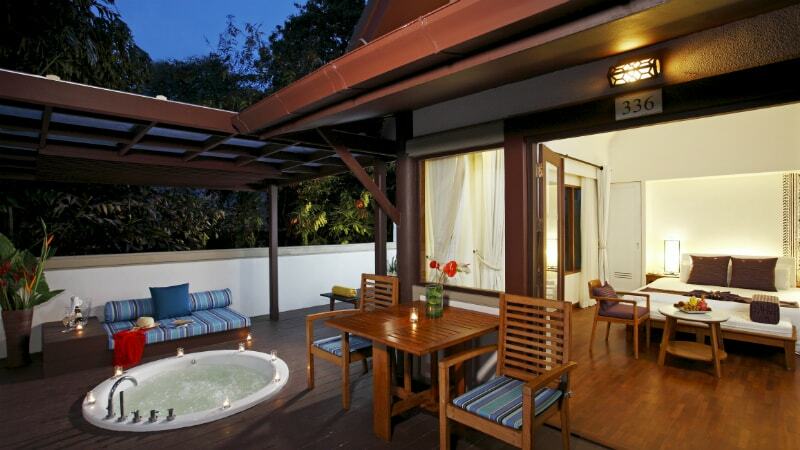 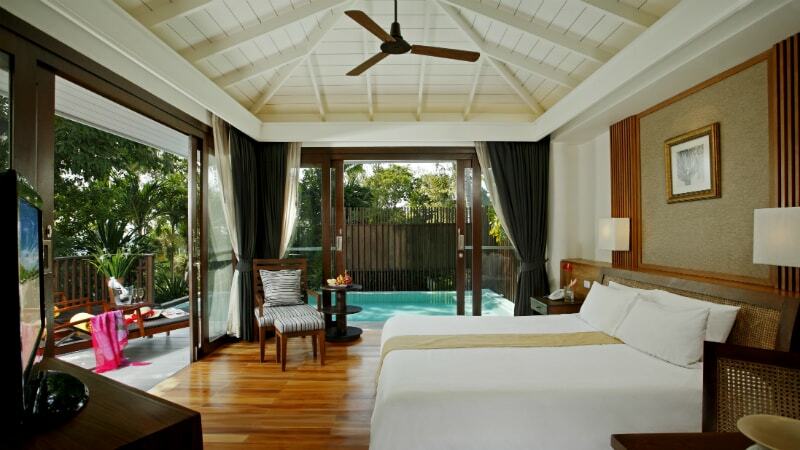 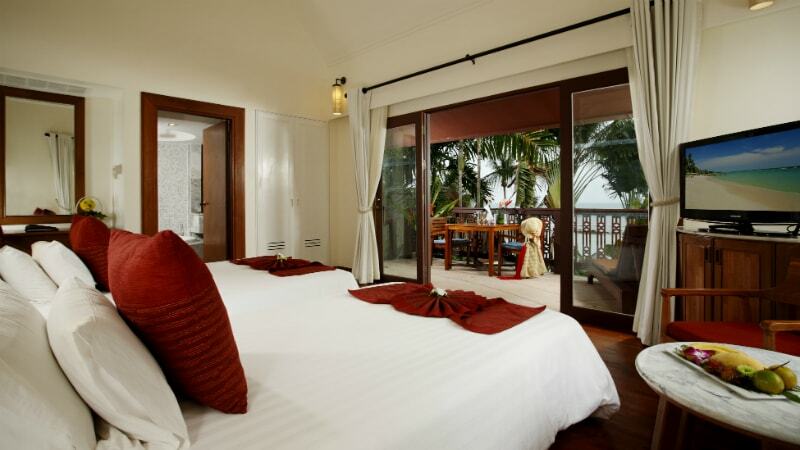 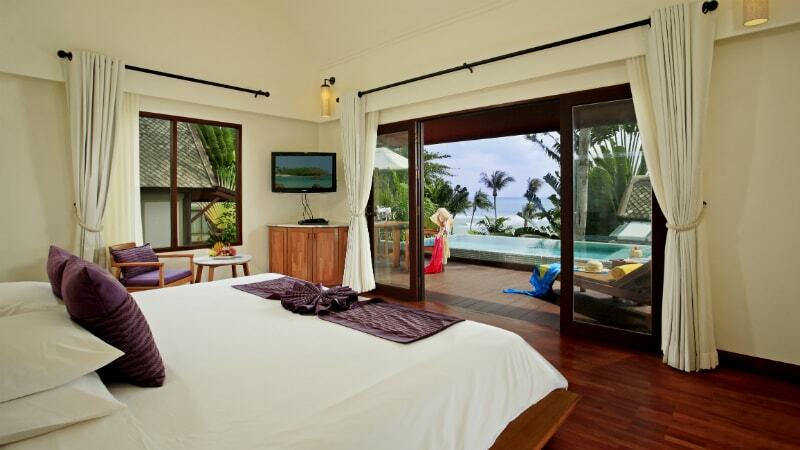 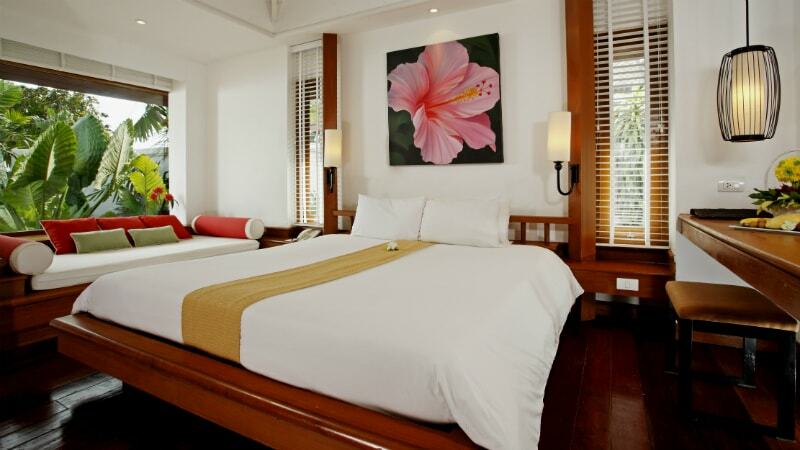 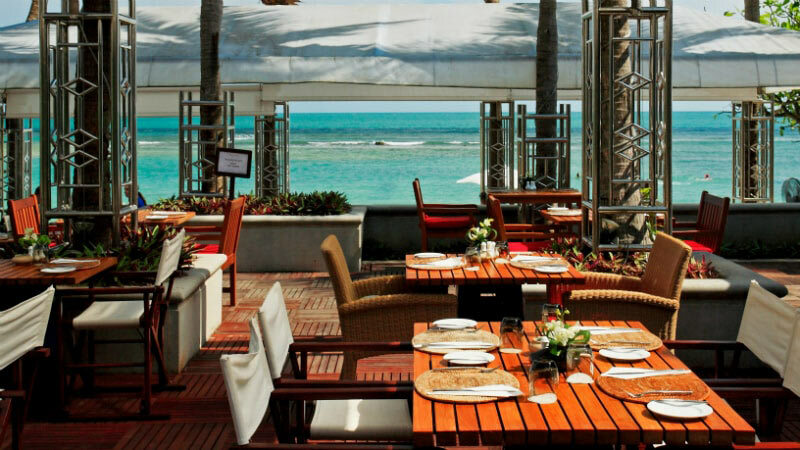 Book your perfect trip to Centara Villas Samui, Thailand.